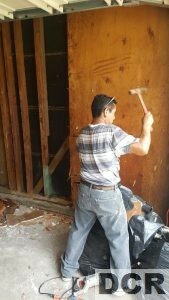 Due to Hurricane Harvey, our team is in the field helping rebuild our community. 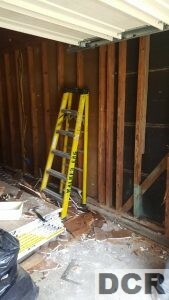 I’ll try to post here when I can, but mainly trying to get people the help they need, as quickly as possible. 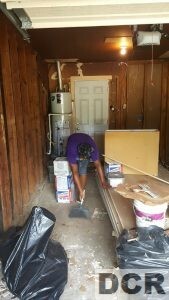 If you have damaged property, and need help with demo, repair, or rebuild, please call us at 832-903-6226. We’re here to help. Thank you! 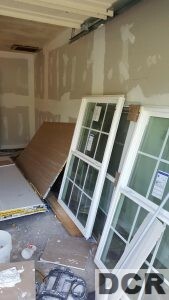 Here are some pictures from 7/14. 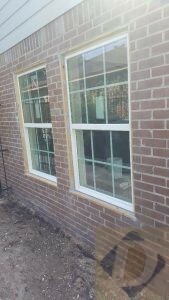 We’ve got both windows cut out and installed, and they look great. 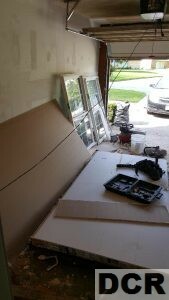 Just need to paint the interior trim, and these windows are good to go! 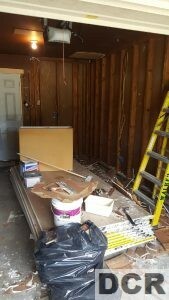 Here’s how we’re coming along with the 10 x 20 garage renovation. 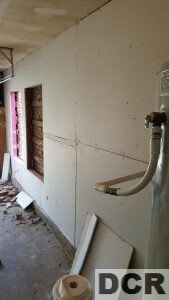 Yesterday, we were able to hang the sheet rock / drywall on all walls including the ceiling. 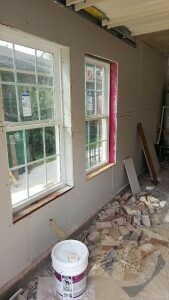 We also taped, floated and sanded all drywall as well. 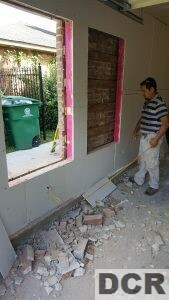 As you can see, we cut out one of the windows in the brick siding, and pulled the electrical for 1 outlet. 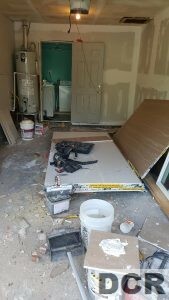 We’re moving along a lot faster than anticipated, and should be done with this project in no time. 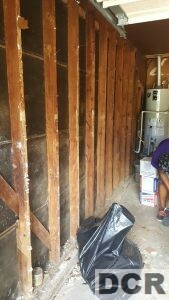 Here are some pictures from yesterday 7/13. You’ve picked out the perfect carpet for your guest bedroom. You’ve decided to save some money buy purchasing the actual carpet and padding yourself, and just need a reputable company to install it for you. Tyrone’s Discount Carpet can install it for $600, while Leroy’s Luxury Carpet Layers can install it for $1,200. Both are reputable companies, but how do you choose which company is right for you?